Heinrich Heine described Ronssin's Music as "deeply experiences and yet naive, adequate to the enormous martyrdom but in the same moment childlike." He felt gracefulness within the very terror and thus understood its visionary character. Only after his carrer as an opera composer, Rossini turned to clerical music. In his compositions he used to mix up traditionel stiles with opera-like gesture to mark the dramatical content of the lyrics. According to the Italian tradition of clerical music Rossine devided the mediaeval sequenz of "Stabat Mater" clearly into solo- and ensemble-sets. The "Stabat Mater" covers as well opera-like as traits of clerical music: sweeping melodies and drifting rhythms combine with sections, composed in old stile. 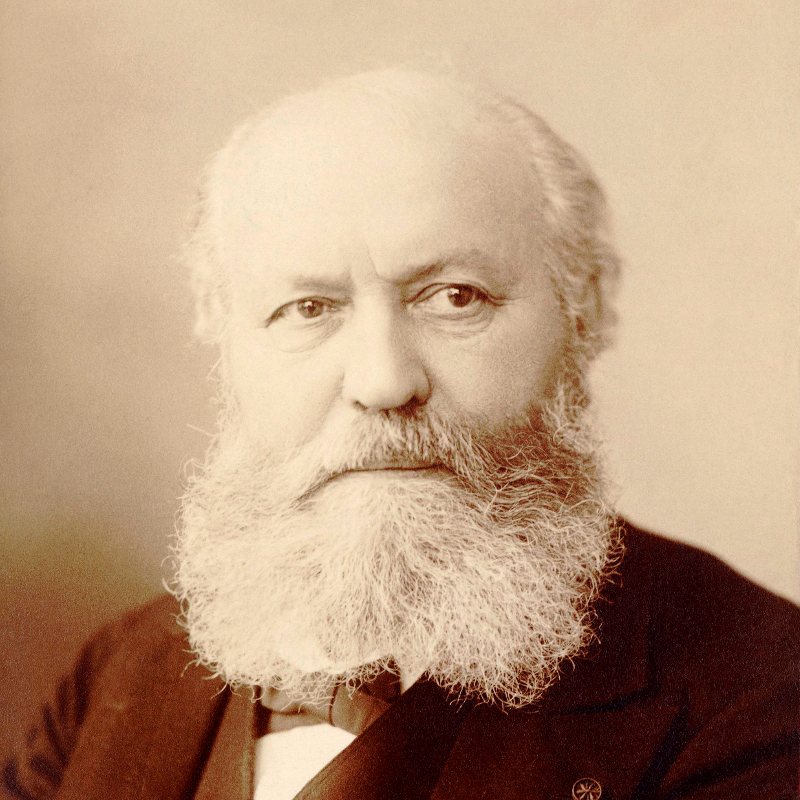 Charles Gounod's first passion was for clerical music and his Messe solonelle de Sain-Cecile is one of his most beautiful works, filled with marvellous melodies. 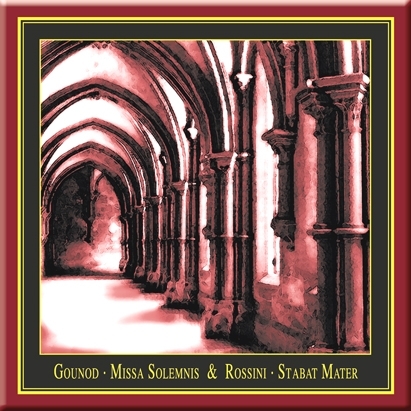 Gioacchino Rossini turned to religious music later in life and his Stabat Mater is almost opera-like with its sweeping melodies and drifting rhythms. Both pieces are wonderfully performed in this concert recording in which the glorious Maulbronn Choir, conducted by Juergen Budday, is joined by soloists Svetlana Strezeva (soprano), Jolanta Michalska-Taliaferro (mezzo soprano), Willi Stein (tenor), Nikita Storojev (bass) and members of the SWR-symphony-orchestra Baden-Baden &amp; Freiburg. I think this is the most beautiful music composed and performed. Fortunately it comes with a translation of the Latin.